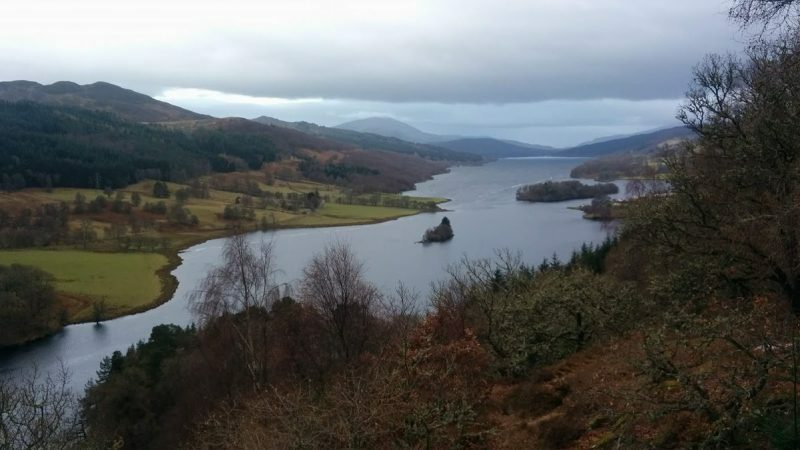 There is lots to see and do locally whatever your interested in, here are a few suggestions of places to visit locally during your stay. 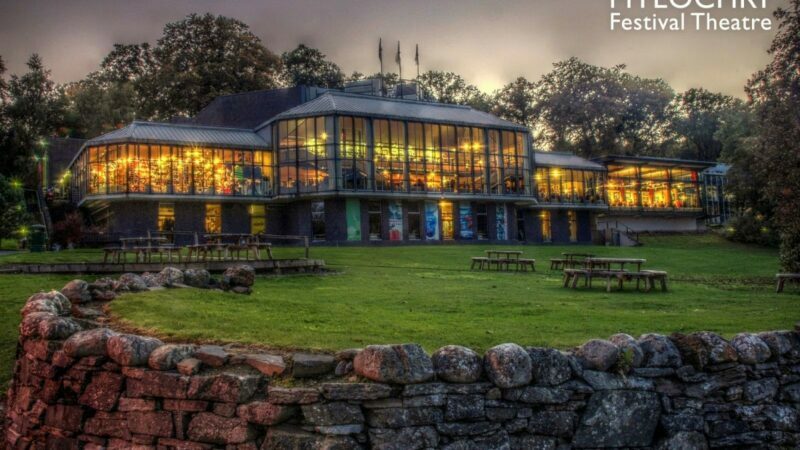 Pitlochry Festival Theatre – fantastic theatre with a variety of shows throughout the year. 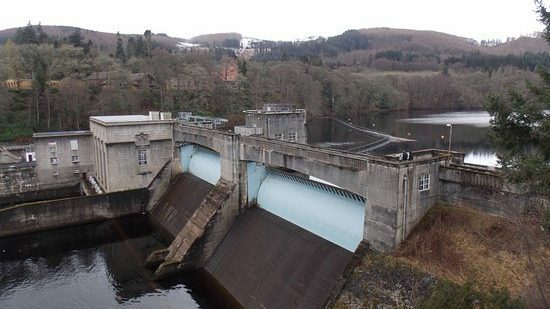 The Hermitage – Towering Douglas firs, a spectacular waterfall and a picturesque folly. 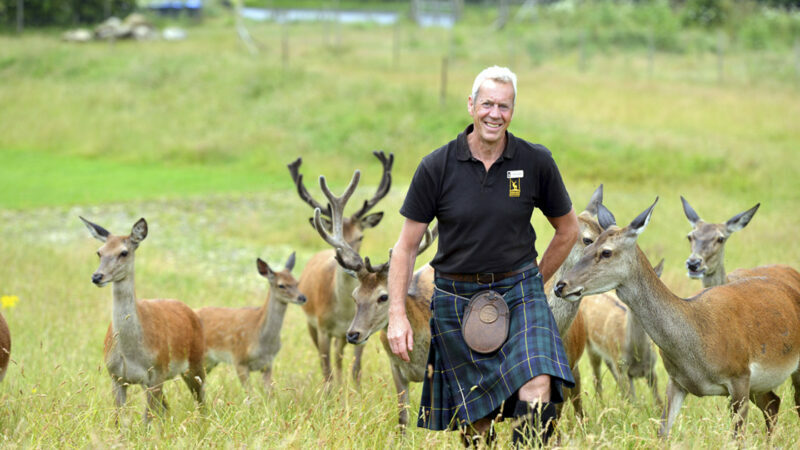 Highland Safari – Award winning safaris and adventure activities, plus a great cafe. 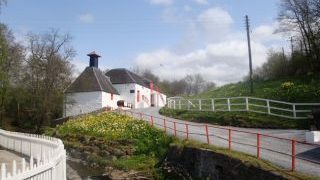 Edradour Distillery – world renowned as the smallest traditional distillery in Scotland. 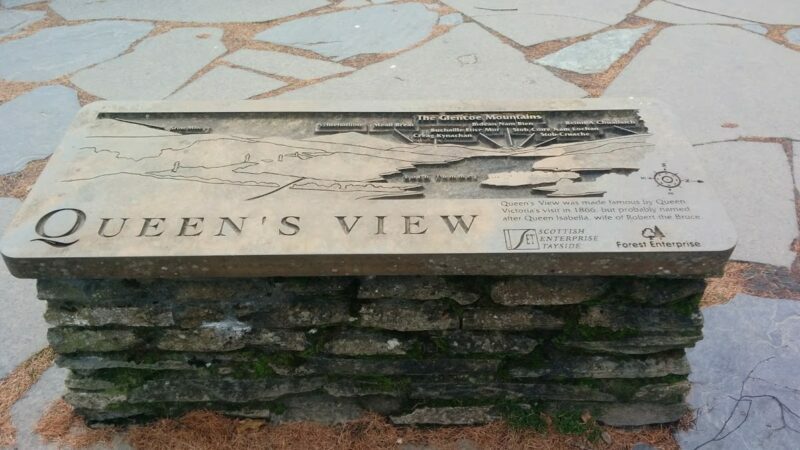 Queens View – enjoy spectacular views fit for a Queen. 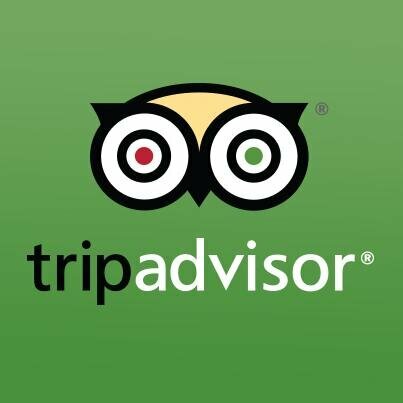 Our blog details local attractions in more details, click here.